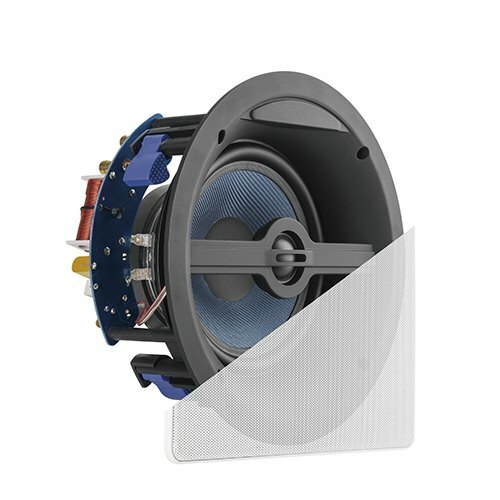 This quality advanced engineered ceiling speakers are engineered with a 6.5" Kevlar Type Woven Cone and a 1" Silk Dome. 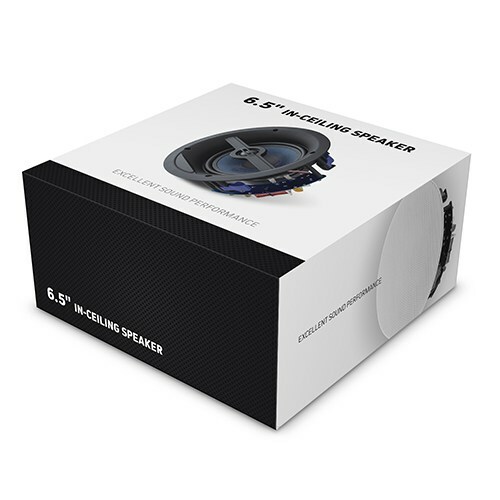 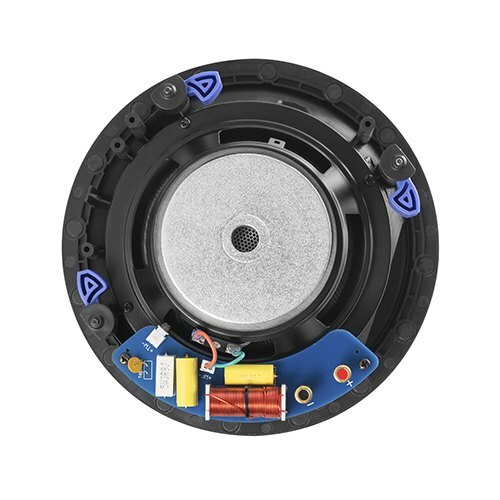 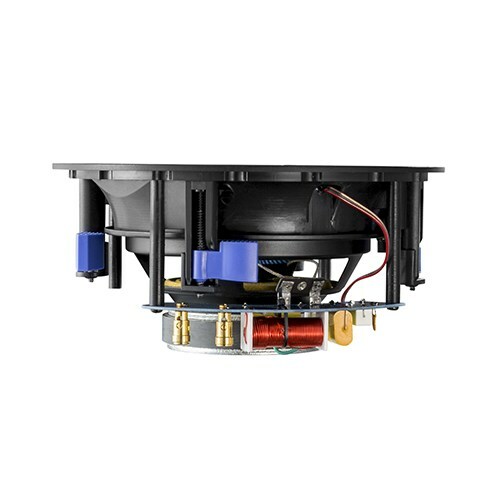 The unique tweeter suspension design allows for excellent sound reproduction. 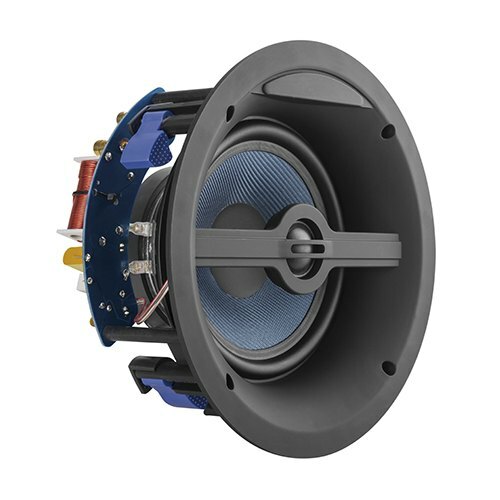 Best of all, the angled woofer helps tailor the sound to your room. 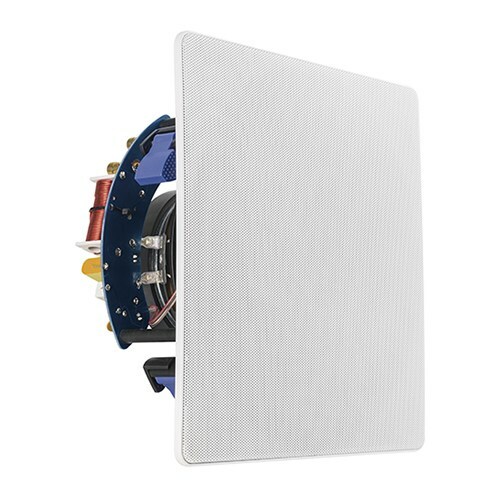 It’s the perfect choice for home installation.